Click Here to Get Floor Plans and Price Sheets! Model Home South of Jackson Michigan on US127, corner of Jefferson Rd. Clarklake MI. Legendary Homes offers “top of the line” quality homes at competitive prices. Whether you pick one of our existing floor plans or choose to customize and design your own custom floor plan, we are here to service you. We are available, to assist you in purchasing your new dream home. Please call Todd at 517-206-2435. You can “Click Here” to view specific floor plans and pricing. Legendary Homes is proud to present this 3D tour of our model home. Experience fully immersive virtual Spaces that feel so real, it’s like being there. Enjoy a tour of our model home as you sit back and relax in the comfort of your own home. Without taking a step out your front door you can investigate the feel and look of our wonderful model home. Be sure to use you mouse to move around and view the 3D video below! 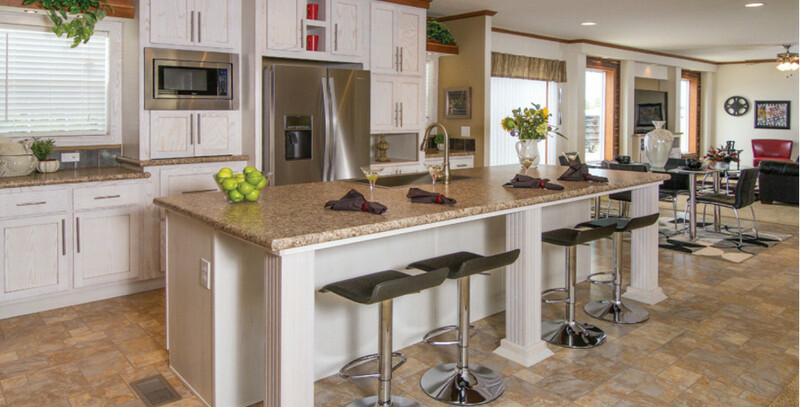 Legendary Homes takes pride in delivering quality modular homes built faster, stronger and better! 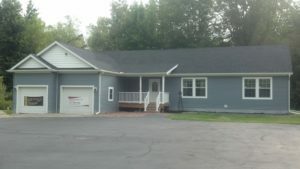 Legendary Homes is known for providing modular homes of the highest quality and best in new home construction as well as the very best service around. Stocking “upper end, high quality” Modular Homes. Located south of Jackson, MI. 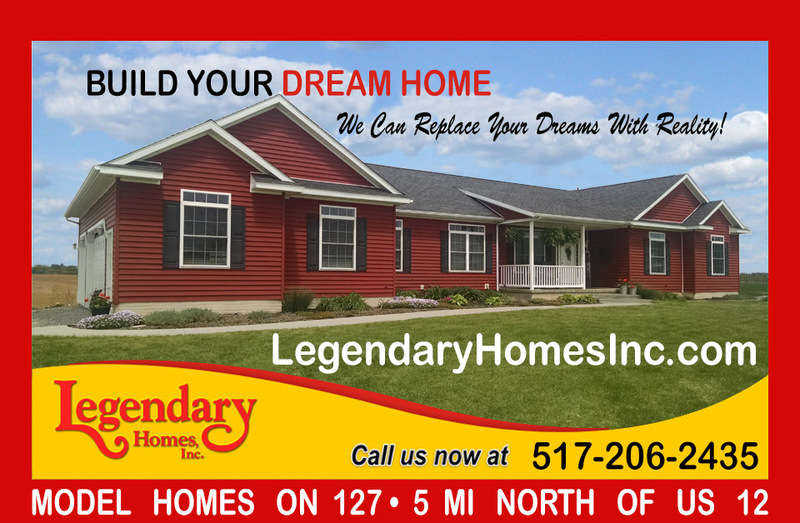 Legendary Homes offers “top of the line” homes at competitive prices. Whether you pick one of our existing floor plans or choose to design your own, we are here to service your needs. We are available, by appointment, to assist you in purchasing your new dream home. 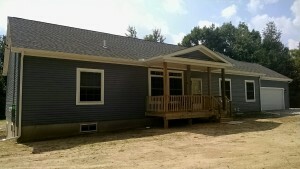 For Modular Homes Prices and Floor Plans “Click Here”. Factory tours are available for your convenience. In addition, we have past customers who have agreed to open their homes for viewing as well. 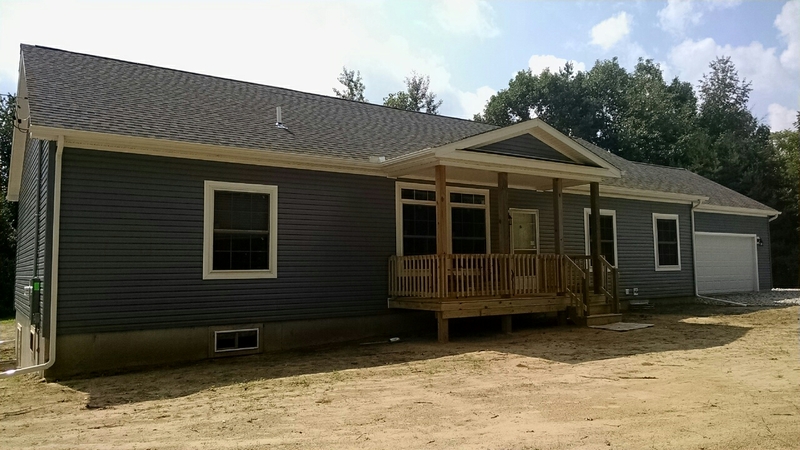 Legendary Homes is known for providing homes of the highest quality and best in modular home construction as well as the very best service around. Stocking “upper end, high quality” Modular Homes. 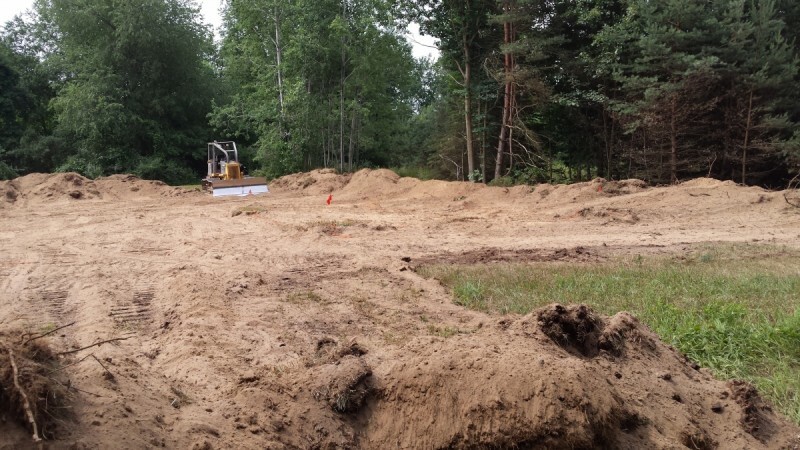 Be sure to browse around our site and look at the pictures and view the videos to learn more about the construction of new homes! Check out the reviews and testimonials of past customers! When we had finally decided to build a home, we knew modular would be great for our timeline and budget. And it turned out to be just that. 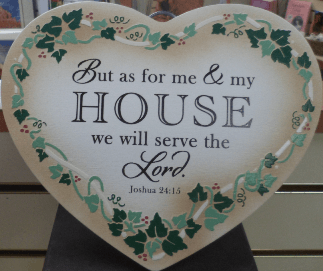 Todd and his team at Legendary Homes were able to guide through the process of personalizing our home and ensuring we got exactly what we wanted. We were especially pleased with Todd’s willingness to represent us. If there was ever anything we or the house needed, if Todd didn’t take care of it personally, he made sure the right people were there. 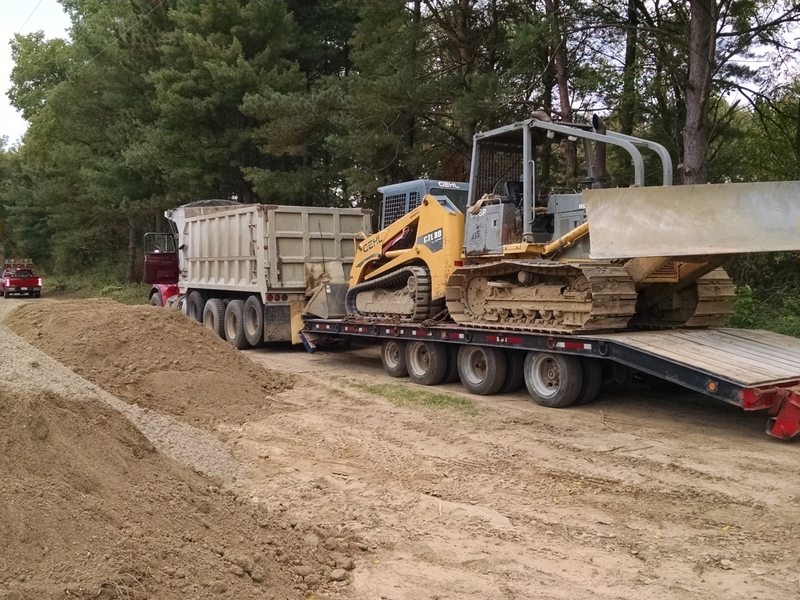 The team of contractors that brought, placed and finished our home were professional, on time and did a quality job. I will and have already mentioned Legendary Homes to anyone I know, including my closest relatives. Gone away are the days of stigmatized “cheap material modular homes.” This home is to and above any codes of a traditional build, without many of the hassles. Having placed our home on a farm that has been in our family for 150 years, we know this home will be here to enjoy for the next 150! Thank you Legendary and thank you Todd!